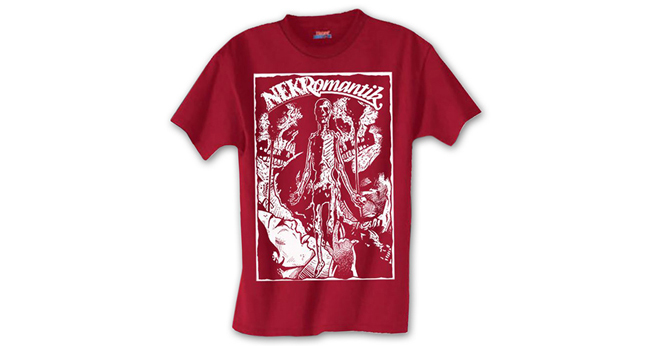 NEKROMANTIK IS BACK ON THE ORIGINAL VIDEO STANDARD! 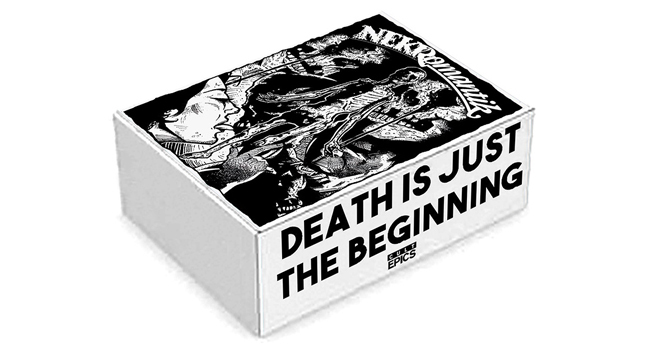 Cult Epics website Exclusive: NEKROMANTIK 3x VHS (Limited edition of 25 each) NTSC. 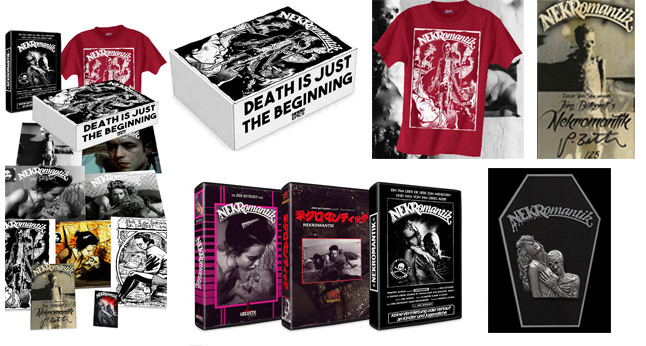 Box Set includes VHS (cover C), T-shirt, Lobby Cards, Sticker, Numbered & Signed Certificate by Jorg Buttgereit. 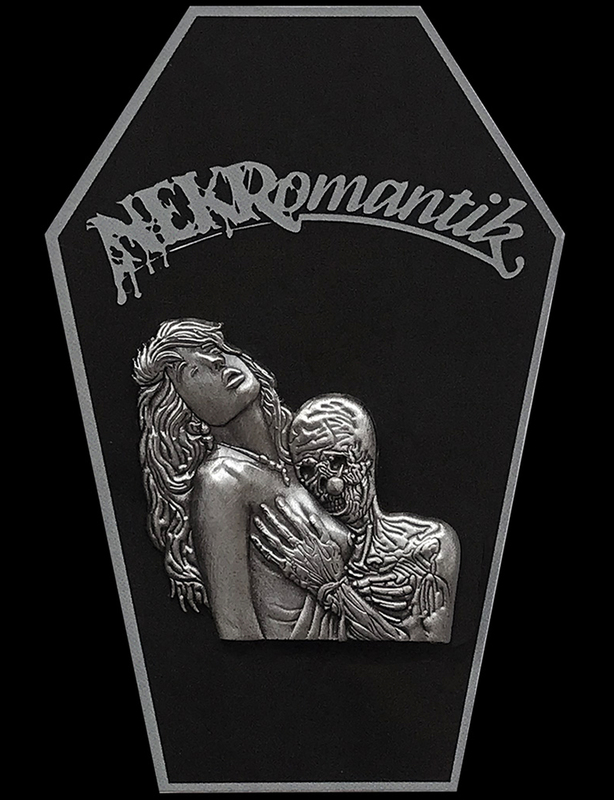 Also available Nekromantik Enamel Pin, as add-on with free shipping, or individually, 250 made. Numbered Limited edition of 25 copies in Clamshell Case. Add-on with VHS Free shipping!